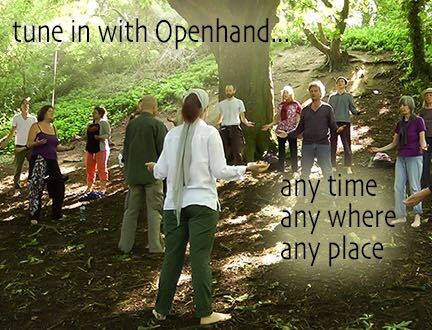 Openhand is operated as a not for profit organisation. 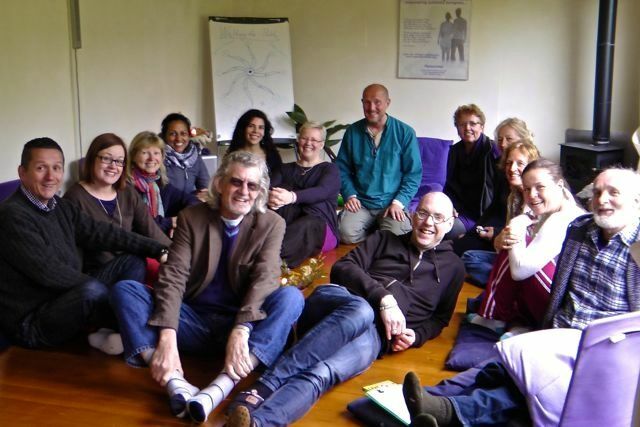 All revenue is reinvested to help others in their journey of Spiritual Evolution. 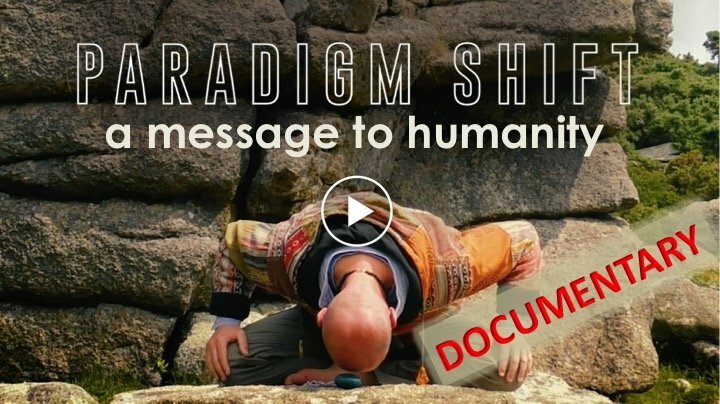 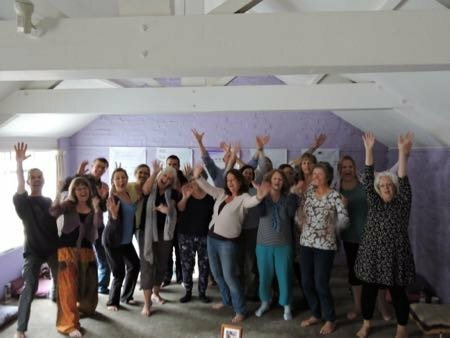 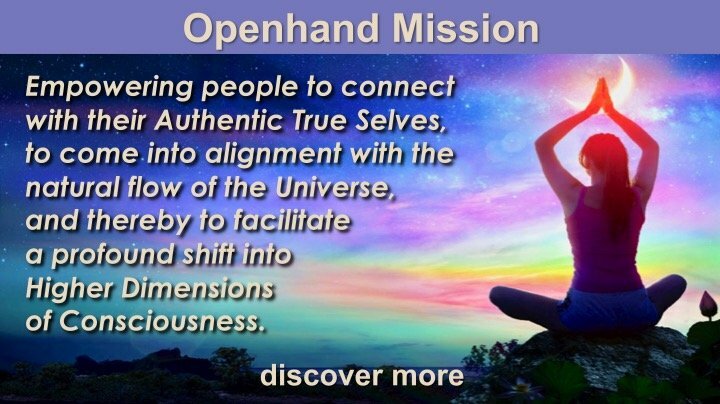 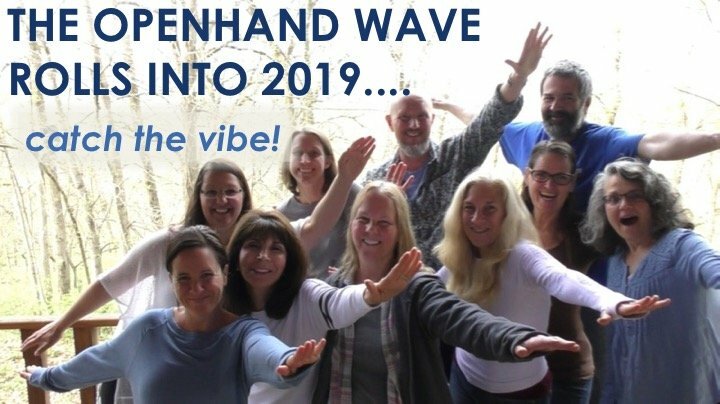 Empowering people to connect with their authentic True Selves, to come into alignment with the natural flow of the Universe, and thereby facilitate a profound shift into Higher Dimensions of Consciousness.